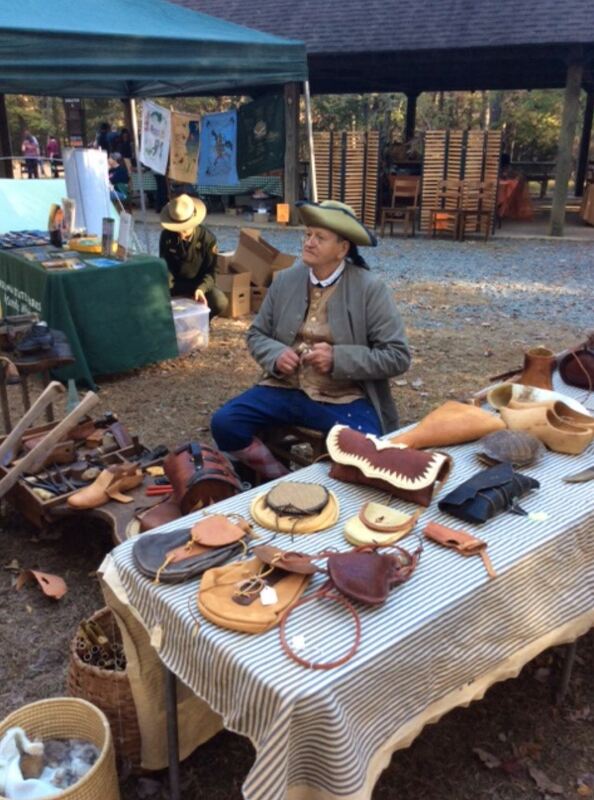 Come travel back in time and experience history during our Old Fashioned Day Festival! Come learn the art of making pottery, candles, and brooms just like they did in the 1800's. Experience the Civil War with our realistic re-enactment. Learn the art of flintknapping. Try your hand at panning for gold. There will also be a variety of food and craft vendors.